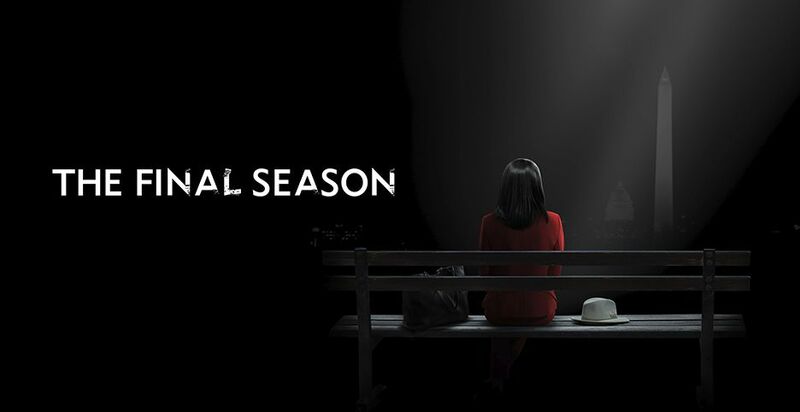 ABC will launch their Fall 2017 TV season with new dramas and comedies like The Good Doctor, The Mayor, and returning faves like Once Upon a Time and Scandal‘s final season! It might seen a little early, but it’s time to start getting our Fall TV schedule lined up and ready to go! There are several ABC shows that are among our faces, so thank goodness they’ve announced the premiere dates for the 2017 – 2018 Season. ABC will launch their Fall 2017 season with the 25th installment of Dancing with the Stars on Monday, September 18. 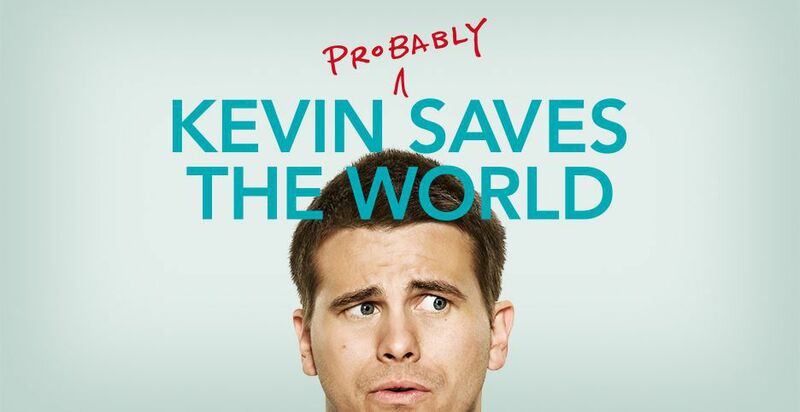 New dramas debuting are The Good Doctor starring Freddie Highmore as a young surgeon with autism and savant syndrome; Kevin (Probably) Saves the World (formerly The Gospel of Kevin), with Jason Ritter as a self-absorbed person on a downward spiral who’s presented with a mission to save the world; the epic adventure Marvel’s Inhumans; and Ten Days in the Valley, starring Kyra Sedgwick as a TV producer whose young daughter goes missing. 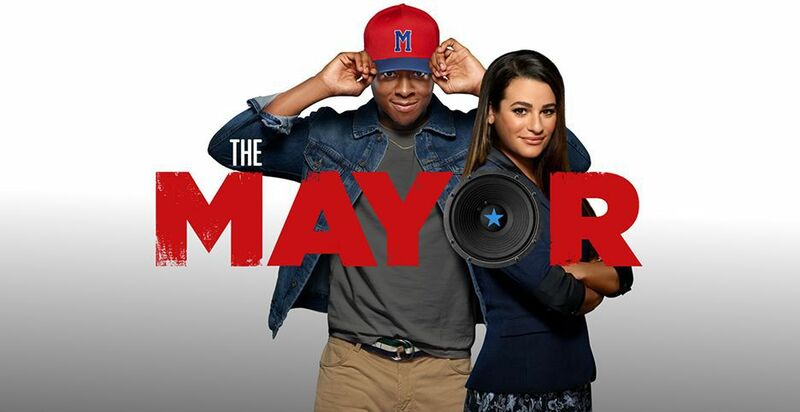 In terms of comedies, The Mayor rounds out the slate of new shows, starring Brandon Micheal Hall as a rapper who runs for office as a publicity stunt – and ends up winning. The Mayor follows black-ish on its new night and time, Tuesdays 9:00pm ET. Other returning shows with new time-slots include Once Upon a Time (Fridays, 8:00pm ET), To Tell the Truth (Sundays, 8:00pm ET), and Shark Tank (two-hour season premiere Sunday, October 1 at 8pm ET, then Sundays at 9:00pm ET beginning October 8). See the full list of premiere dates below (ET).